Burt’s Bees recently launched a new line called güd! This fun, new collection includes 4 delicious scents; Floral Cherrynova, Orange Petalooza, Vanilla Flame and Pearanormal Activity. This new line is more scent-focused than the Burt’s Bees line while still keeping it cruelty-free and free of petrochemicals, parabens and pthalates. I received four samples, one product from each scent and I’ve been using them for a few weeks. 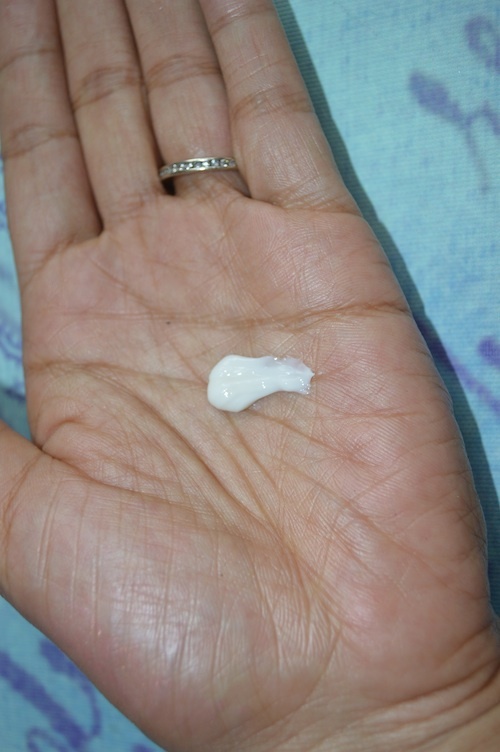 The first product that I tried was the Vanilla Flame Natural Hand Cream which has a very light scent of vanilla, I almost wish that it were a wee bit stronger. Vanilla is one of my favorite scents so I wish that I smelled it a bit more vanilla-like. However the hand cream is light, making it perfect for using throughout the day as opposed to it being overly thick and greasy. It absorbs well and feels great on freshly washed hands in need of a bit of moiturizing. 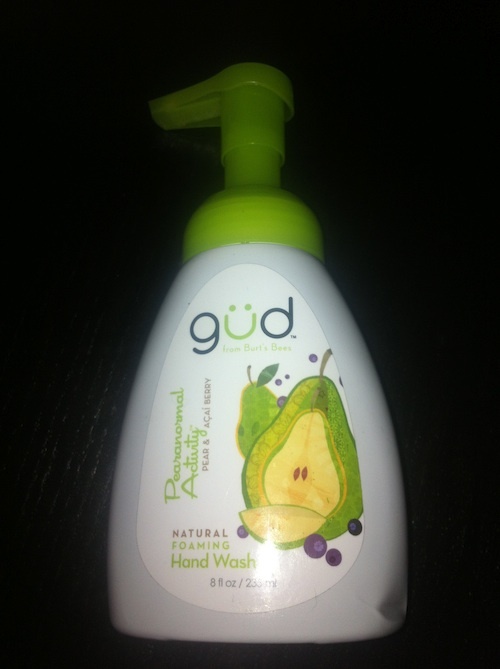 The second product that I sampled was the Pearanormal Activity Natural Foaming Hand Wash. This scent is seriously delicious! As a mother of two messy boys I’m always washing my hands so I love a great smelling yet gentle hand wash. I’d have to say that this was my favorite scent out of all of the products. 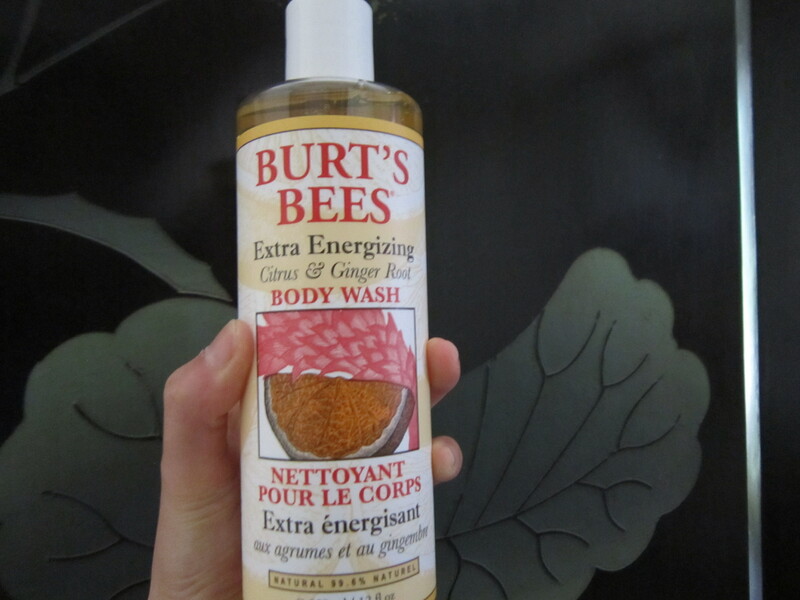 The scent lasts well after the hand washing, I love that! The body wash that I sampled was the Floral Cherrynova scent; I’ll admit that upon first whiff I thought it was just okay. However when I showered with it, I fell in love. This clear body wash lathers well and a little bit of product really goes along way. The scent is fragrant without being too candy-like and the wash leaves a very subtle scent behind. 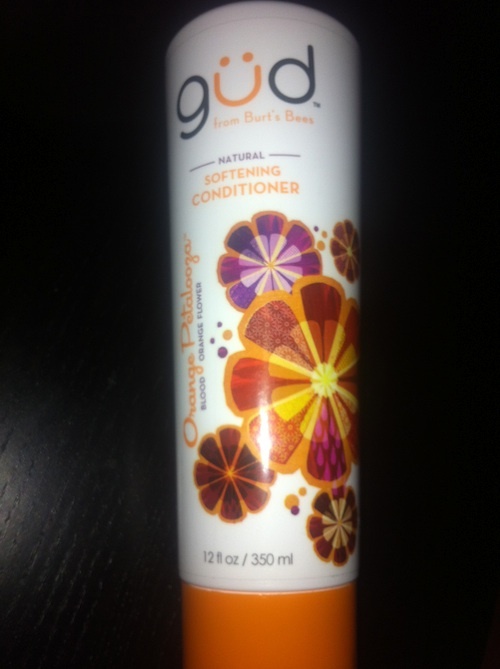 The last product that I sampled from the güd line was the Orange Petalooza Softening Conditioner. The scent is really appealing because it smells citrus-y like REAL oranges, not an artificial orange scent. The conditioner is very light but still left my natural curls uber soft. The scent reminds me of summer, very fresh, light and fun. 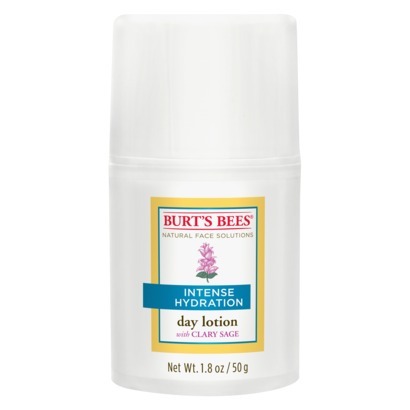 Overall I love this line – it’s affordably-priced, smells amazing and works incredibly well. For those that like natural products but are not fans of some of the scents, I think that this is a great option. Burt’s Bees has given natural beauty vixens a product line that not only satisfies the need for chemical-free products but one that also smells outrageously güd! If you want to try this new line you can get $1 off coupon by “liking” the güd facebook page here. 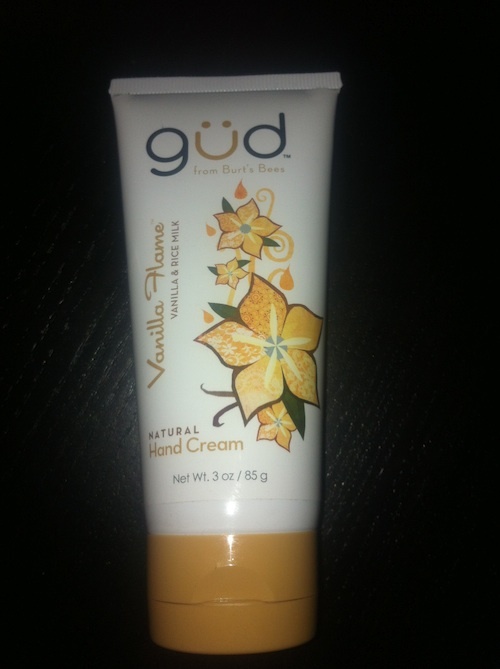 Have you tried any of the güd products? 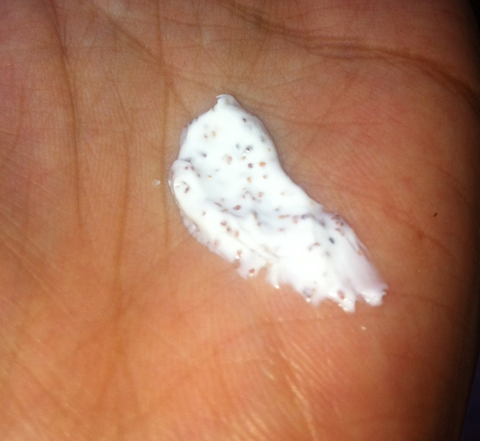 If you’ve ever suffered from a dull complexion then you know how much exfoliation can benefit you skin. Although the body does shed skin cells on it’s own those of us with oilier skin sometimes need a little help to keep our complexions radiant and smooth. Exfoliation has been a part of my weekly beauty routine since my teen years simply because it always left my skin smoother and my makeup application much easier. Now that I’m making a move to cruelty-free products it’s opened a whole new world of ingredients and brands to sample. 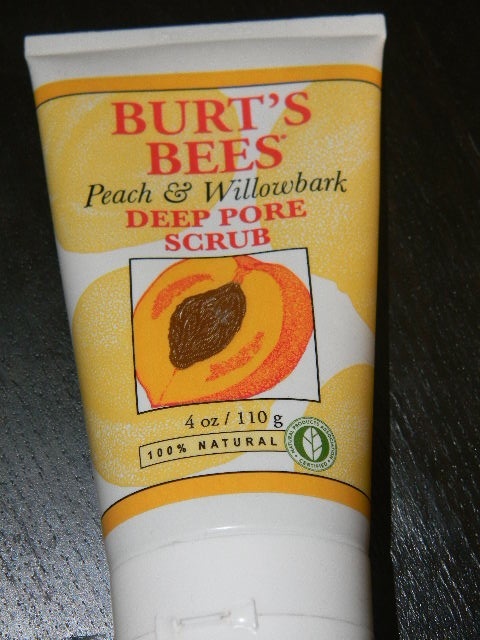 Since I needed a new exfoliator I decided to try Burt’s Bees Peach & Willowbark Deep Pore Scrub. The scrub uses finely ground Peach Stones, commonly know as peach pits to provide the exfoliation factor combined with Willowbark which a natural source of Salicylic Acid. While I loved the results of the scrub, I must warn that the formula is a bit abrasive; the peach stone is finely ground so it didn’t leave my skin red or irritated. The scrub is in a creamy base that contains grape seed oil, goldenseal and coconut oil which are all great for the skin. 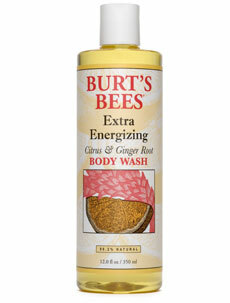 I’d love to see a Burt’s Bees exfoliating formula that is a bit more gentle on sensitive skin. Overall (with a gentle touch) this scrub is a winner – its cruelty free and delivers a deep cleaning on par with luxury brands. What is your favorite facial scrub?